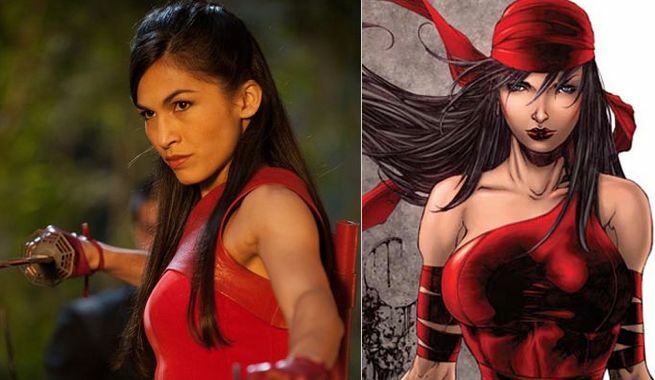 Marvel and Netflix have cast Elodie Yung as Elektra Natchios for Daredevil Season Two. Elektra is one of Marvel Comics’ premiere characters, debuting during Frank Miller’s acclaimed run on Daredevil. While she and Daredevil shared a romance, the two are now close allies. The last actress to play Elektra was Jennifer Garner in Daredevil and Elektra. Elektra joins Daredevil’s expanding cast of Marvel Universe characters, which recently added Jon Bernthal as The Punisher. Daredevil Season Two will premiere in 2016 on Netflix. Are you excited to see Elektra join the cast? Let us know in the comments.